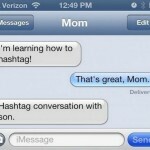 When it comes to technology sometimes our Mothers are a little bit clueless. 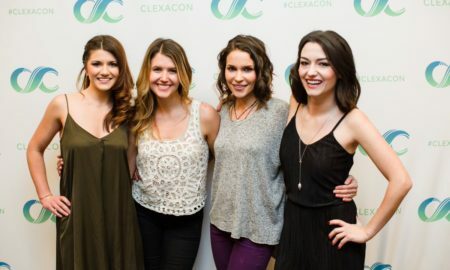 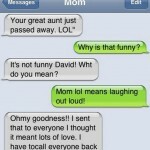 But no matter what, they’re always loveable. 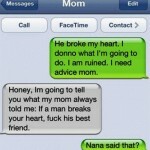 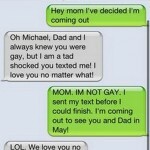 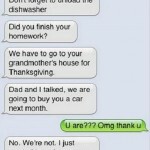 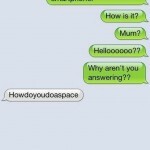 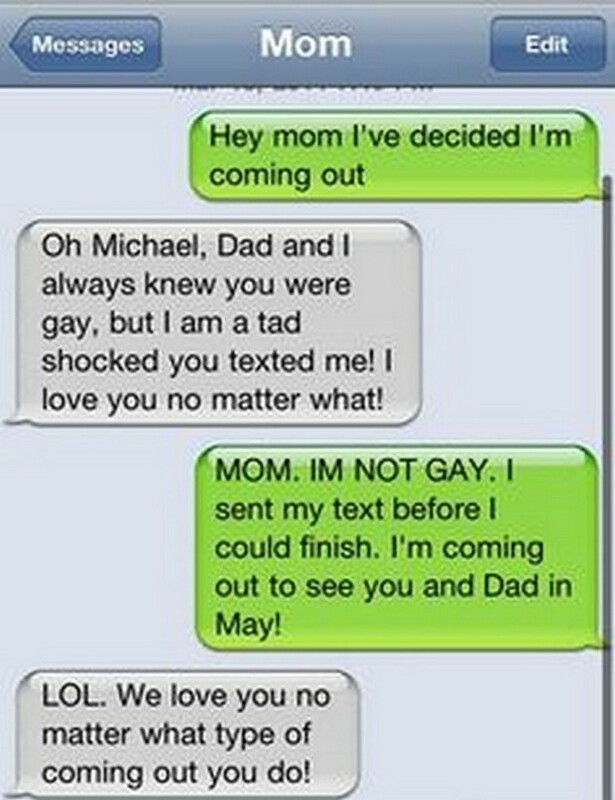 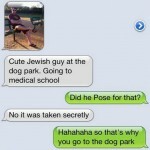 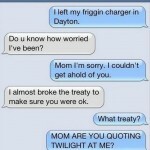 Here our are top 10 Mum text fails.